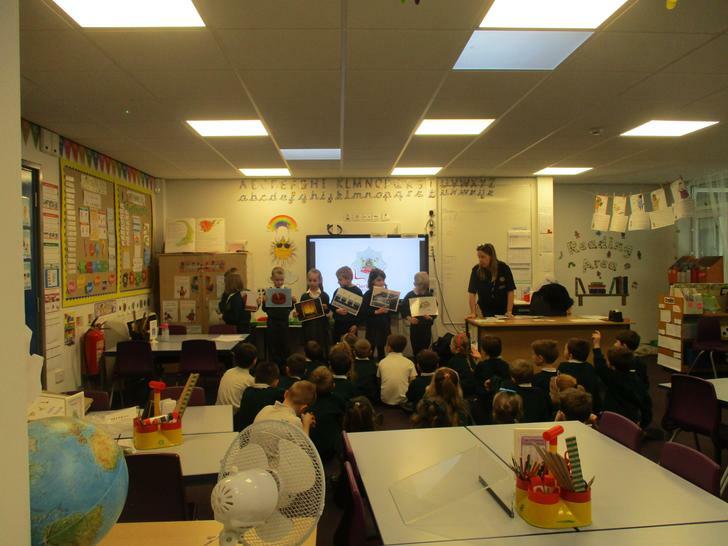 Mrs Astell, Mrs Newton and Mrs Robinson welcome you to our Year 2 Page. 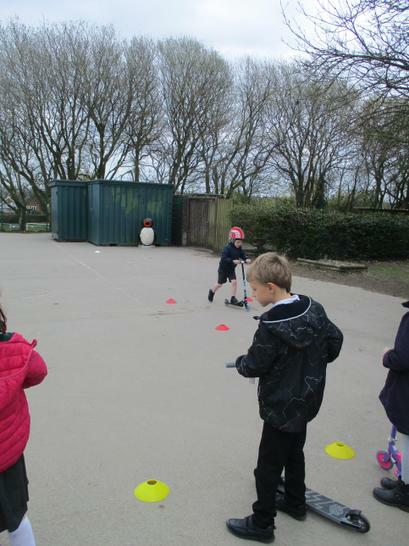 Today Year 2 had a visit from the Fire & Rescue Service. 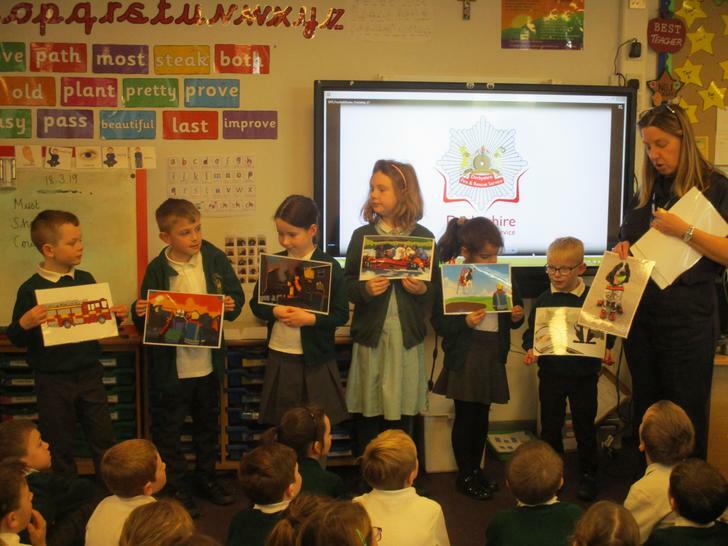 The children discussed the different jobs that our Fire Service do. 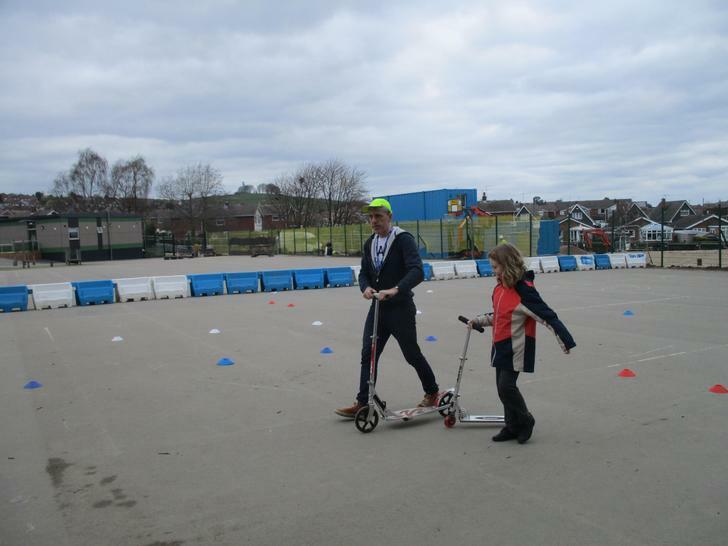 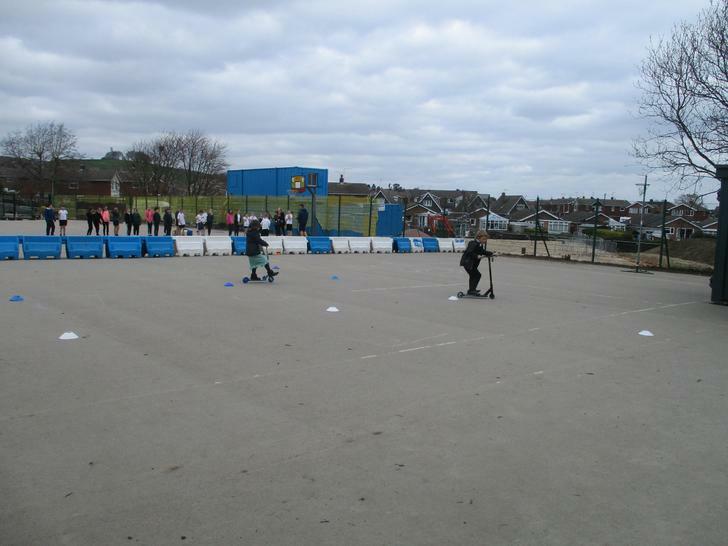 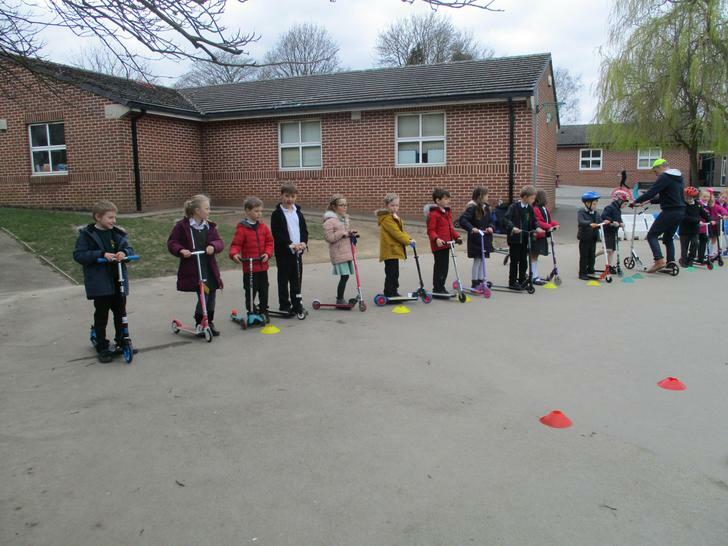 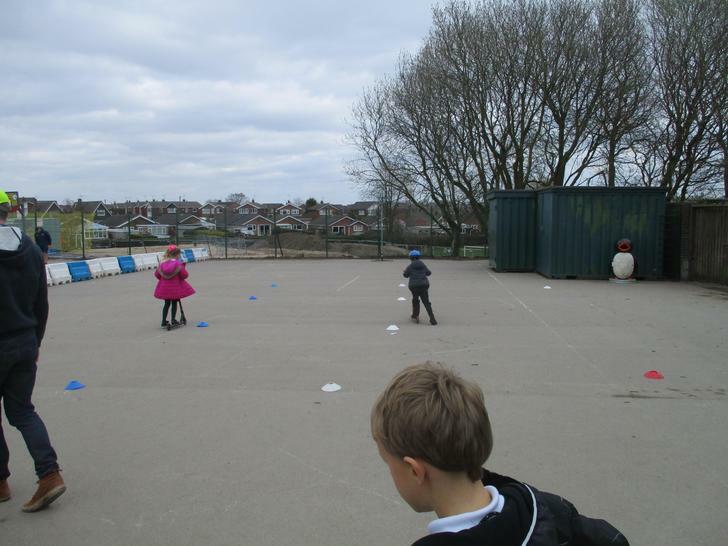 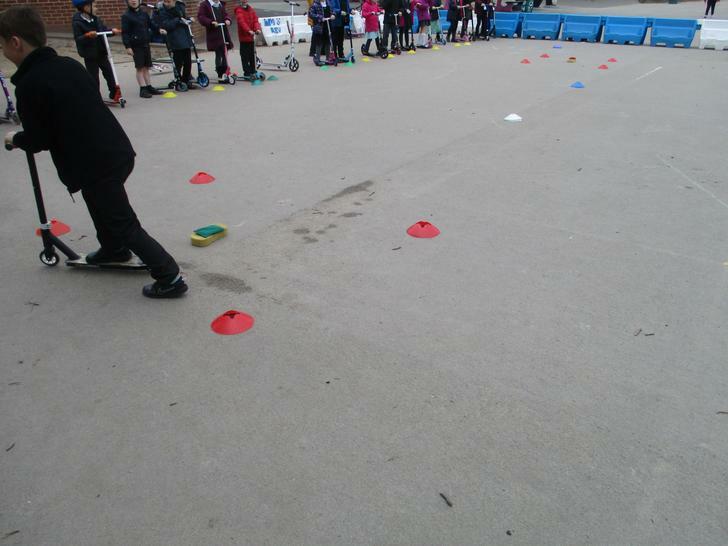 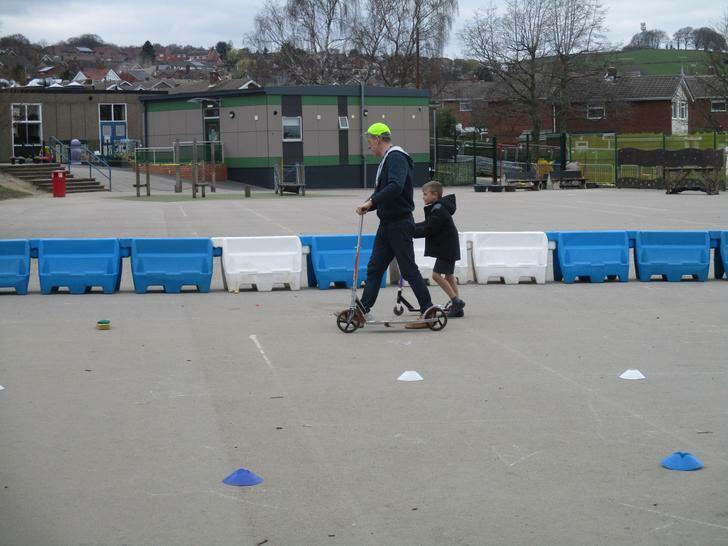 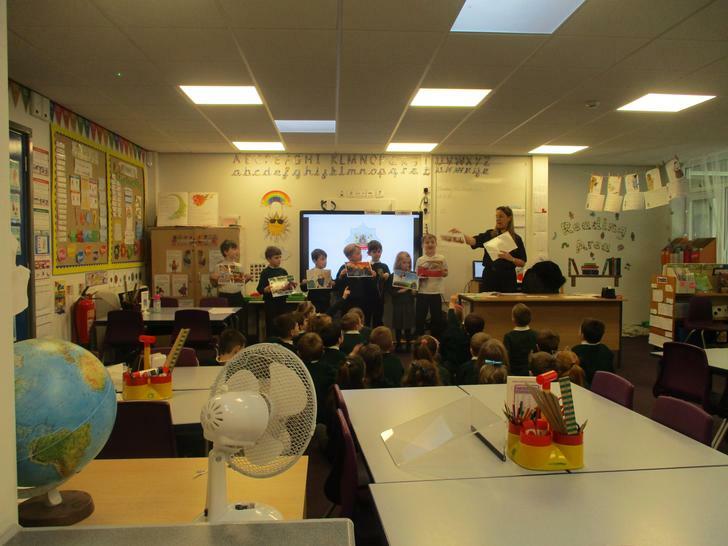 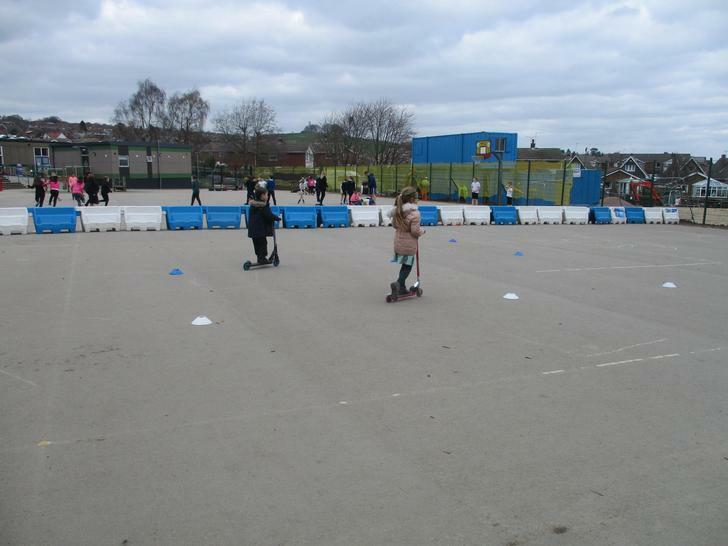 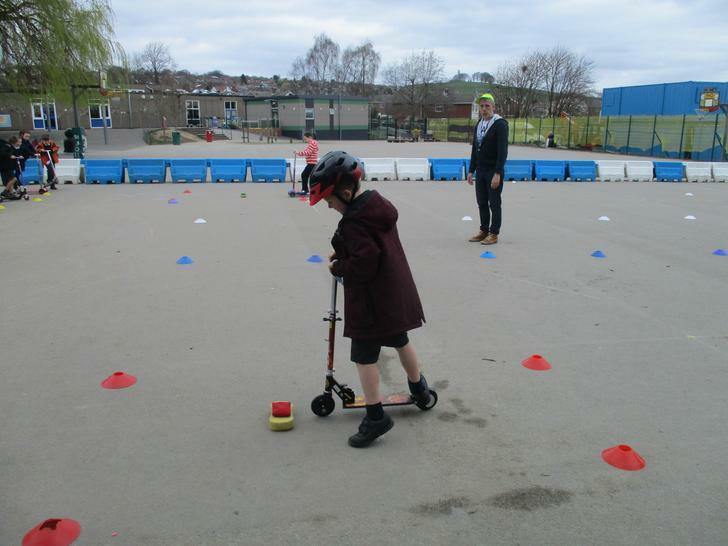 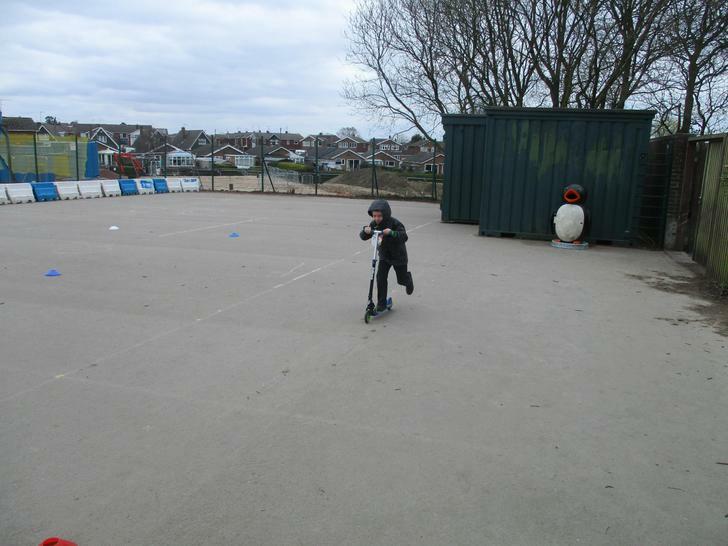 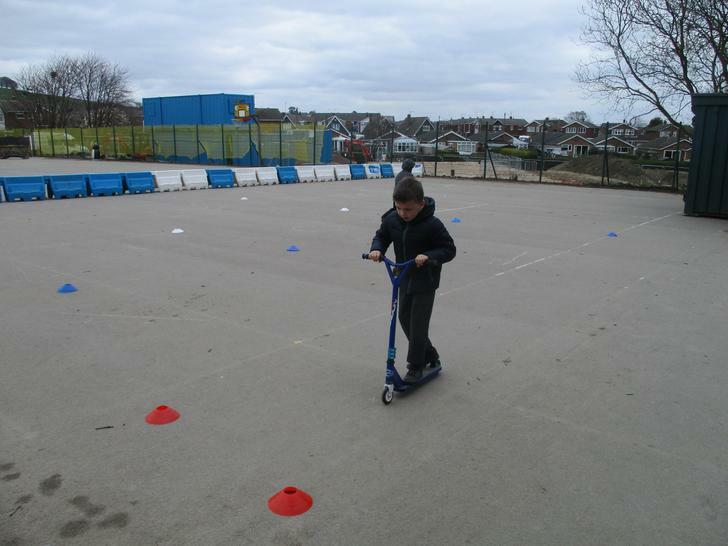 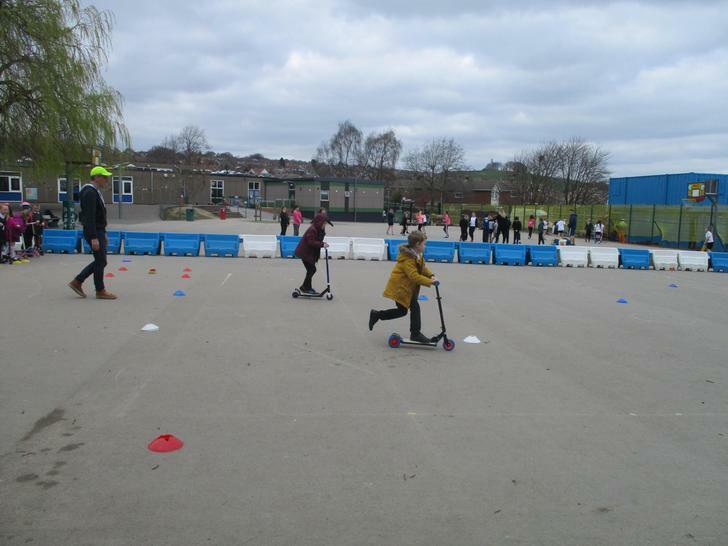 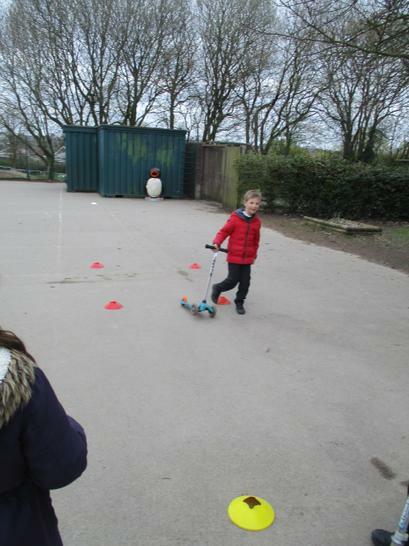 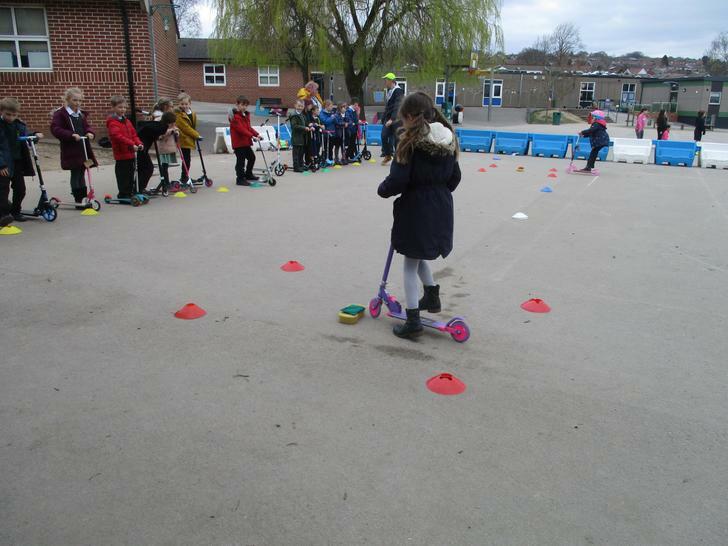 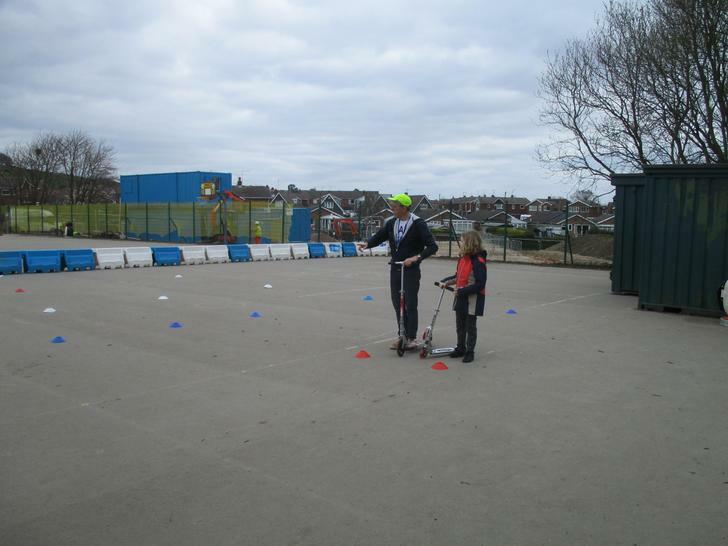 The children also thought about how they could stay safe. 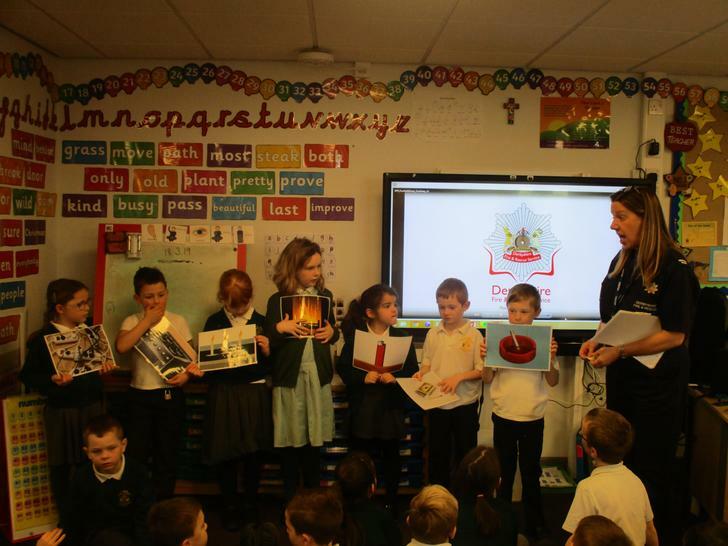 Please ask your children what to do if they see matches or a lighter lying around. 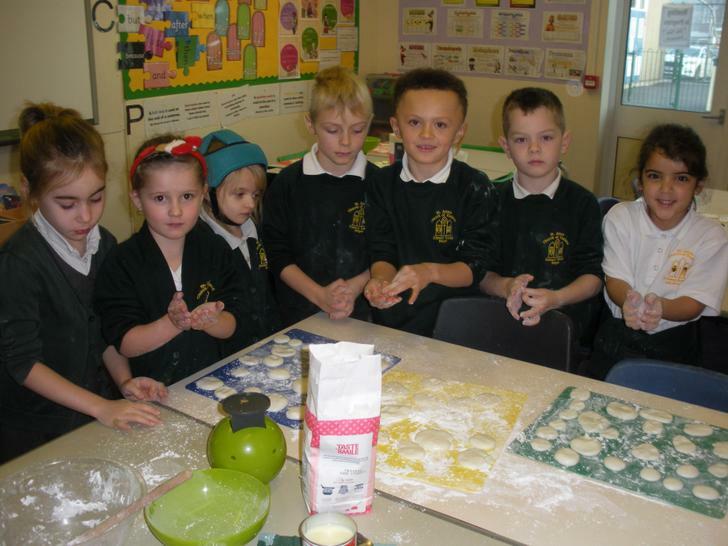 See if they can remember the actions. 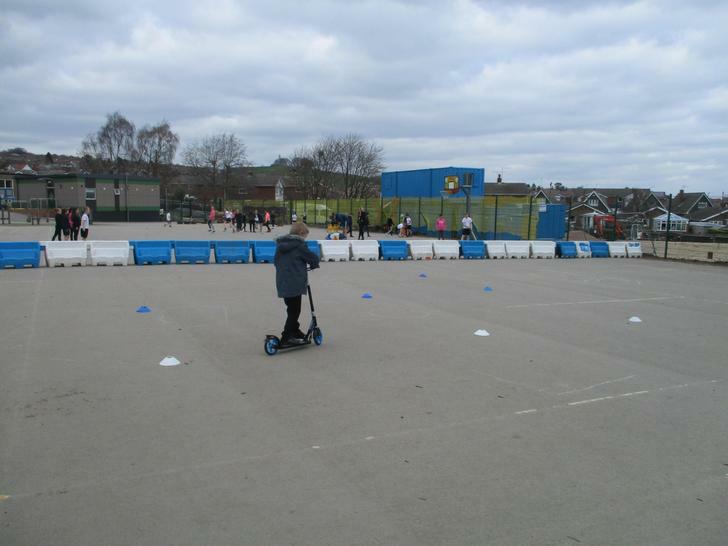 If no adults are around they should dial 999 (only in an emergency). 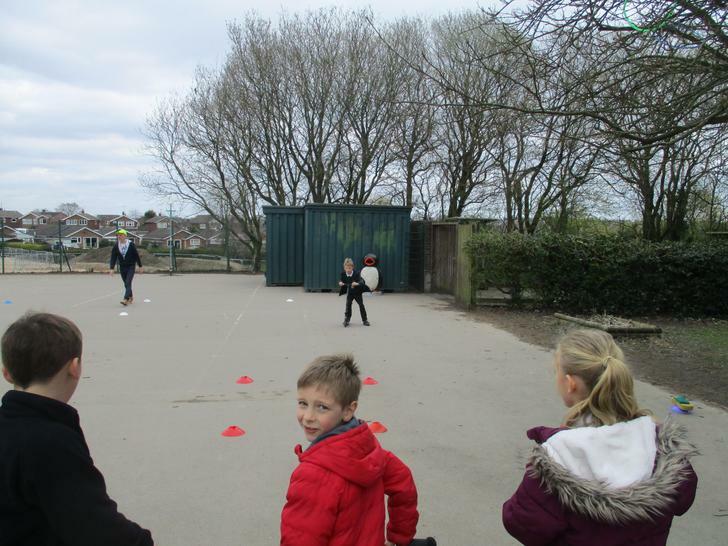 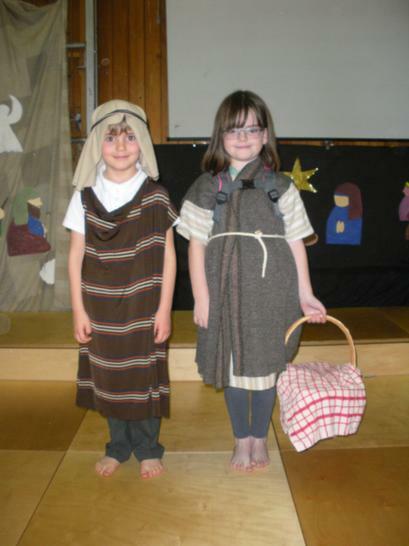 Year 2 were also taught to 'Stop, drop and roll' as soon as possible, if any clothing caught fire. 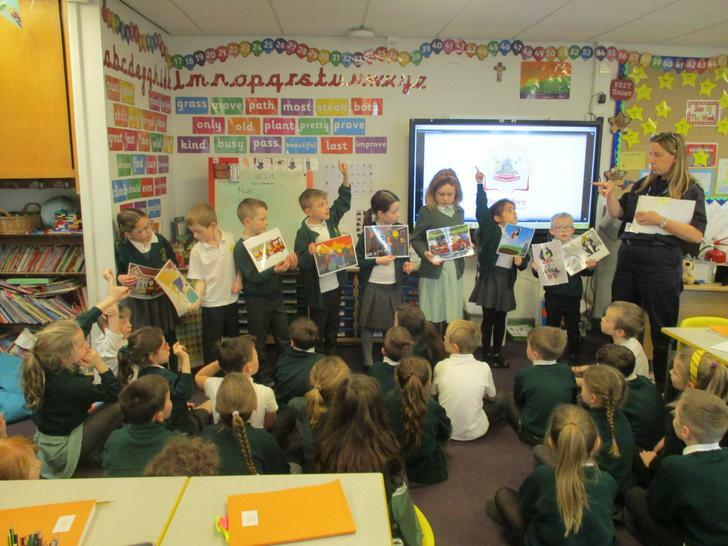 All of the children listened well. 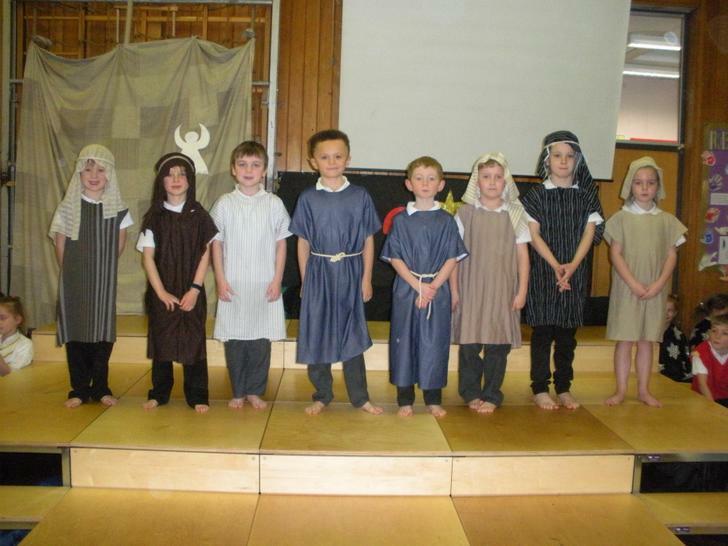 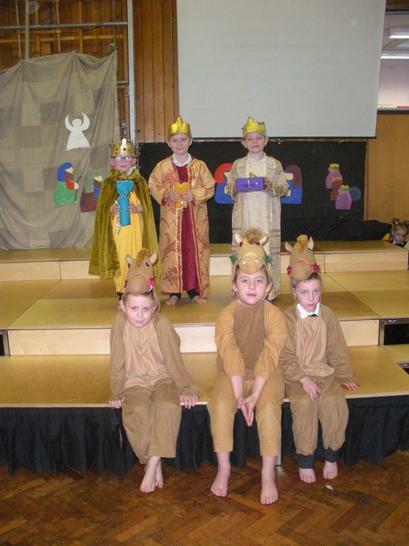 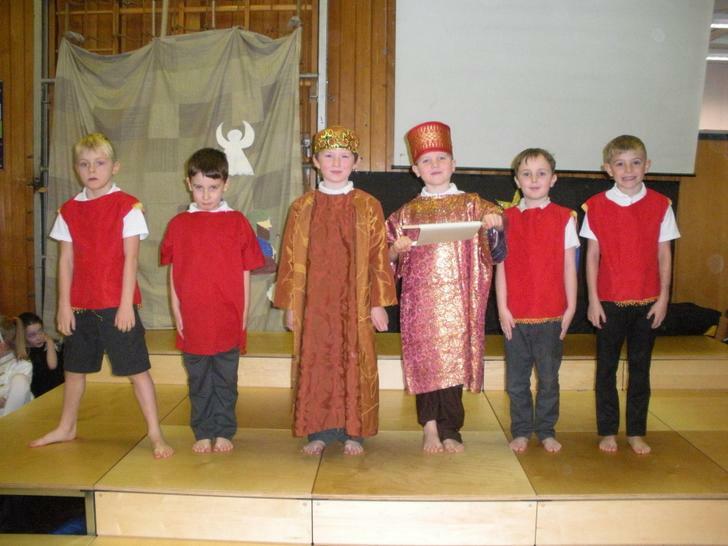 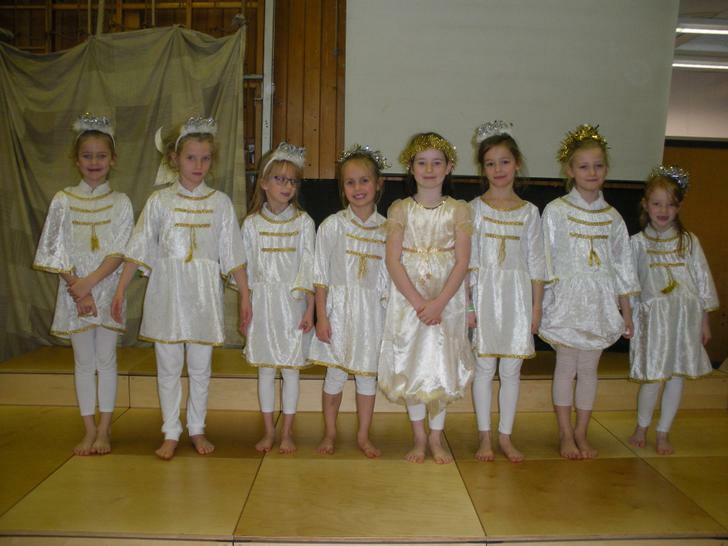 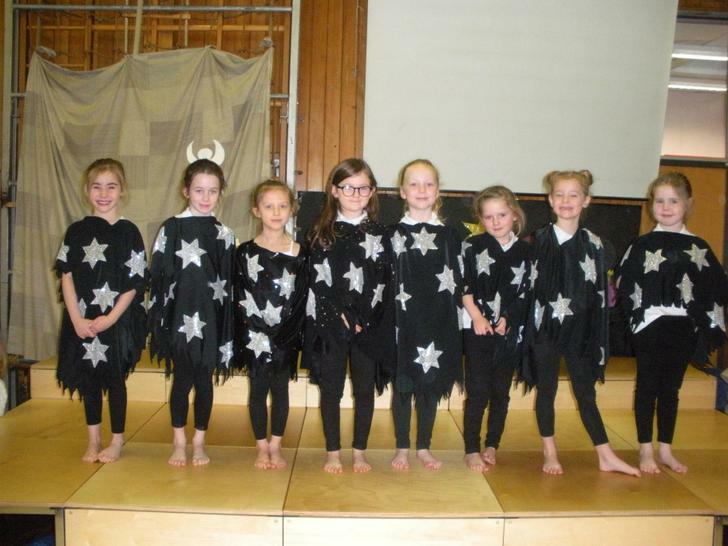 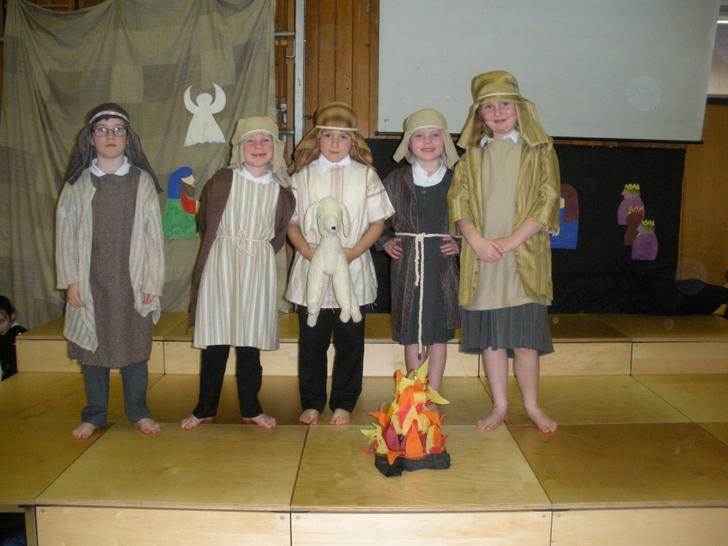 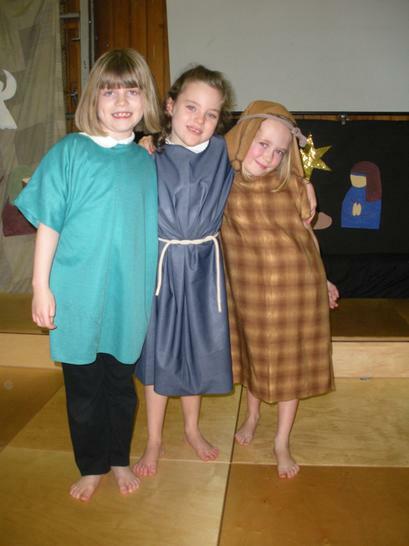 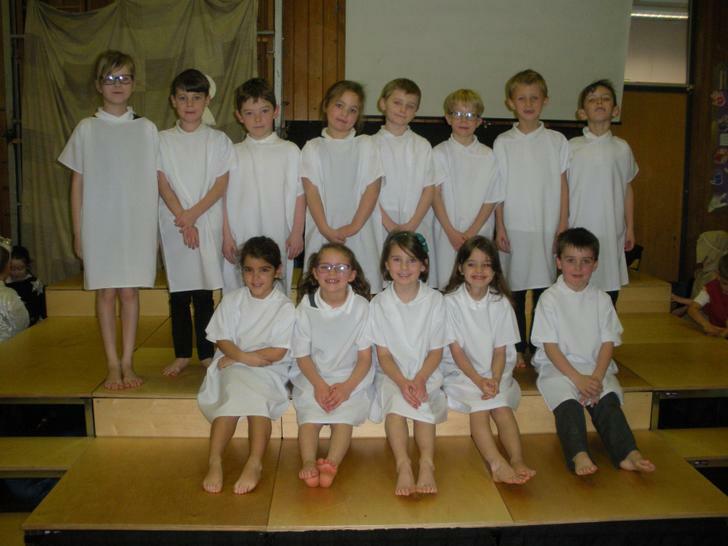 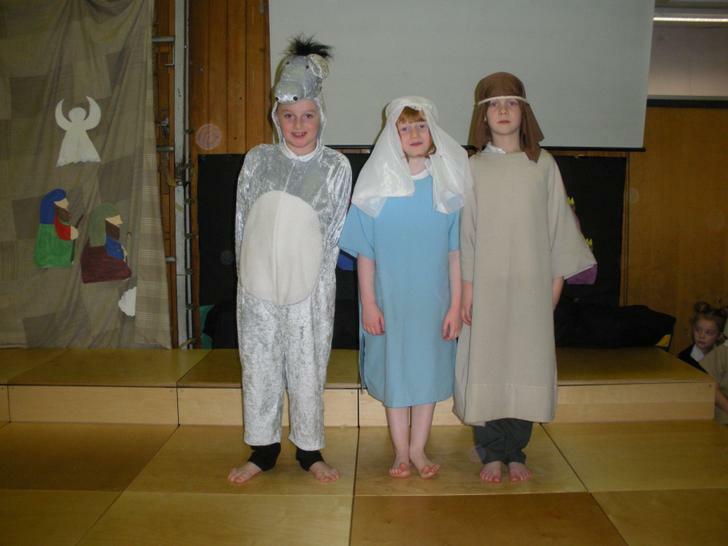 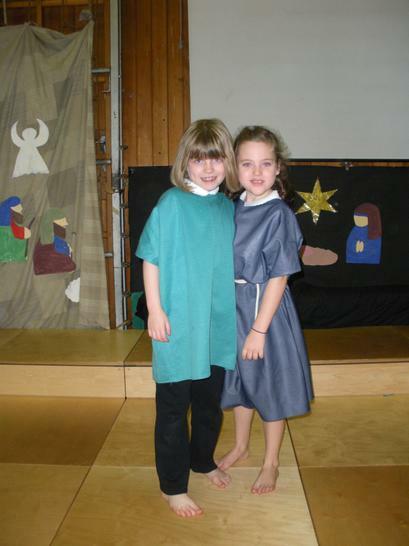 Our Year 2 Nativity "Starlight"
Congratulations to the Year Two team that represented St John's at the Sports Hall Athletics Competition. 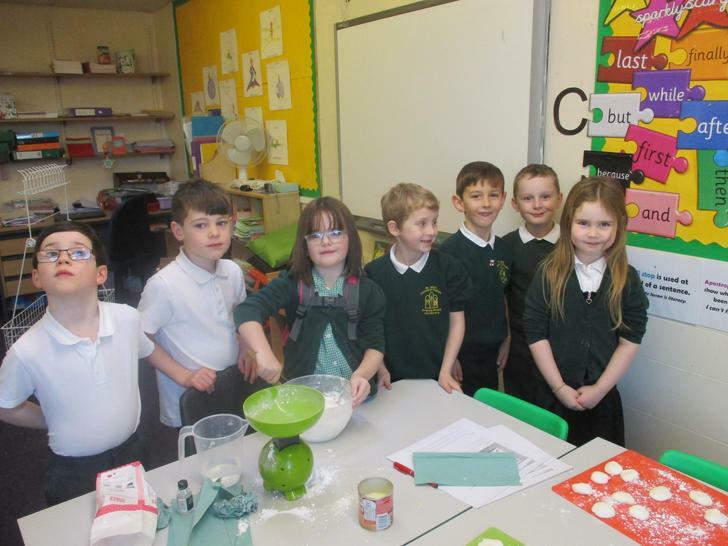 They came second! 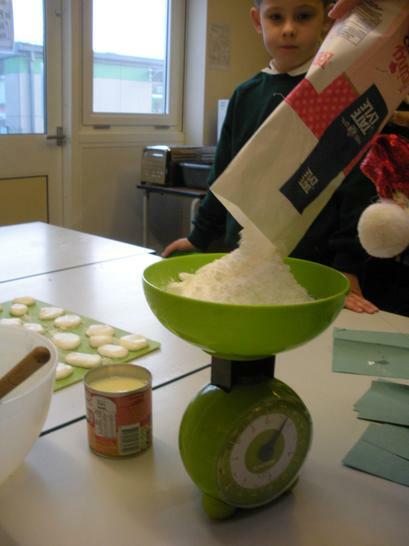 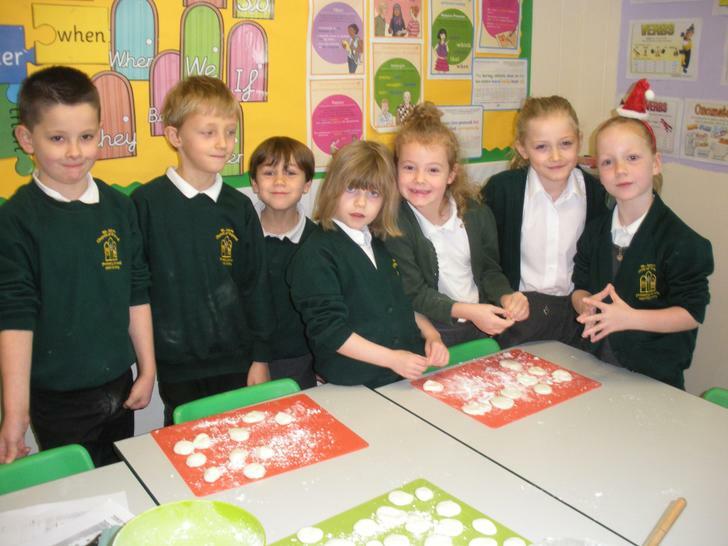 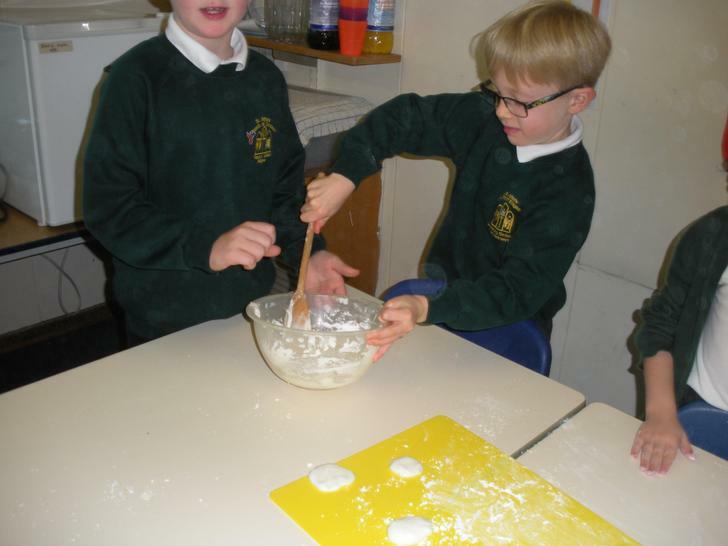 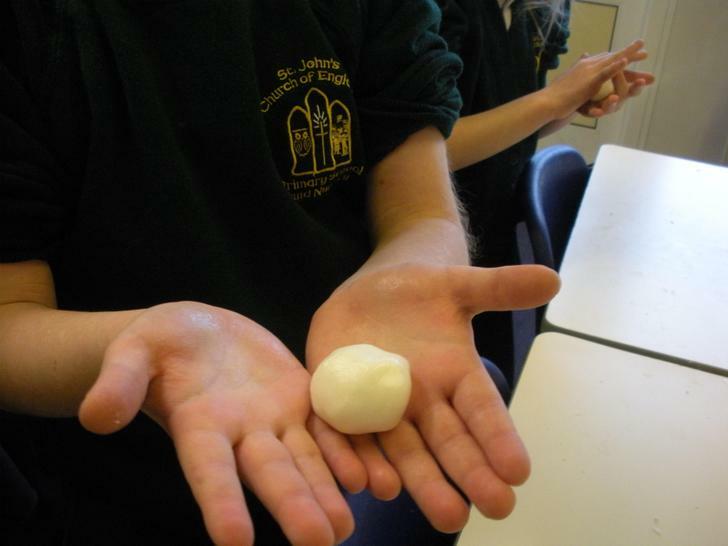 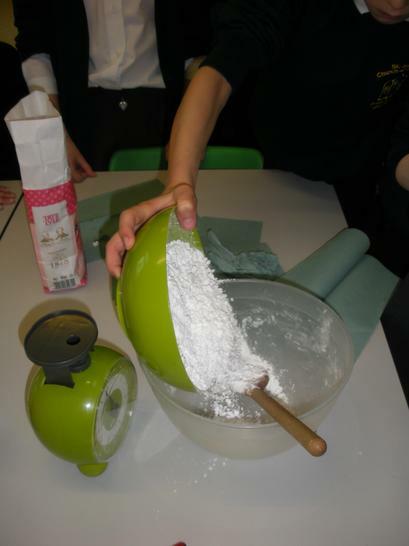 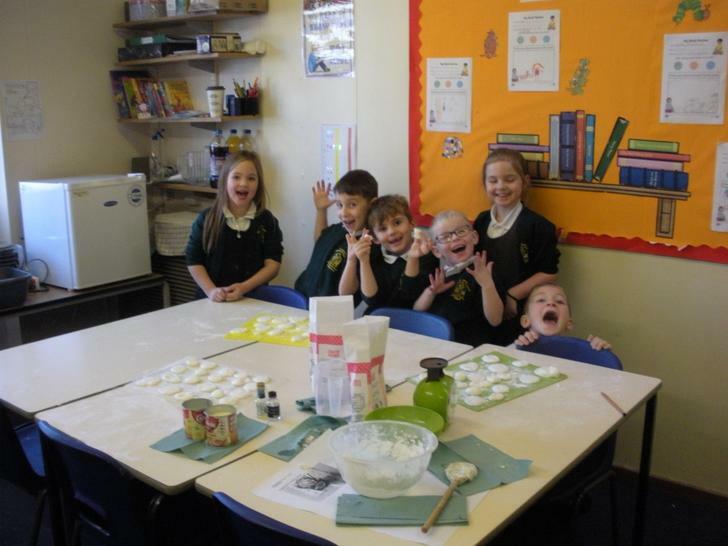 We have been following instructions to make Peppermint Creams. 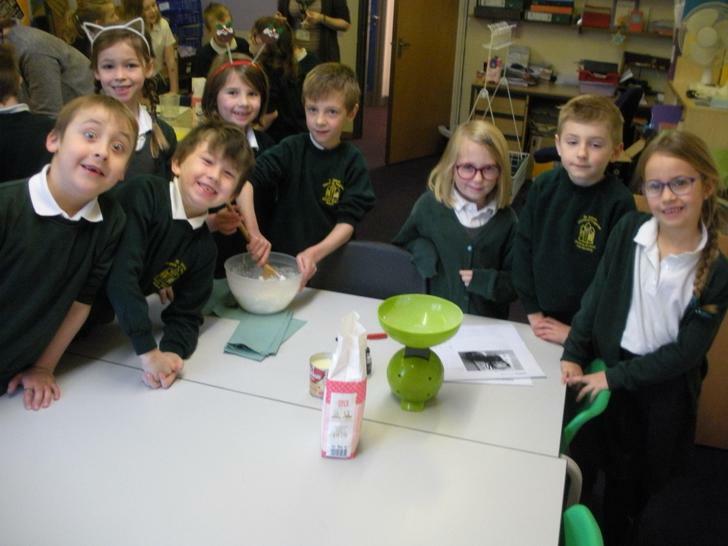 Thank you to all of the children that were able to bring in money for the flapjack sale. 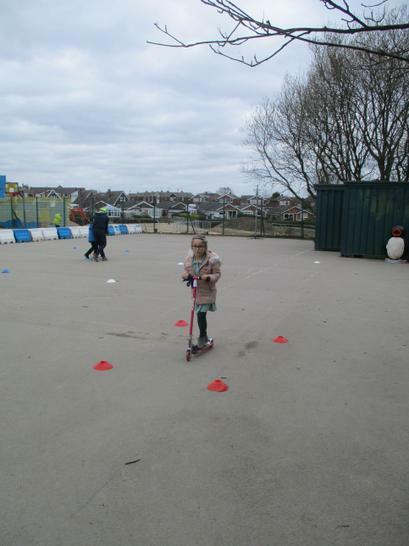 We managed to raise £40.93. 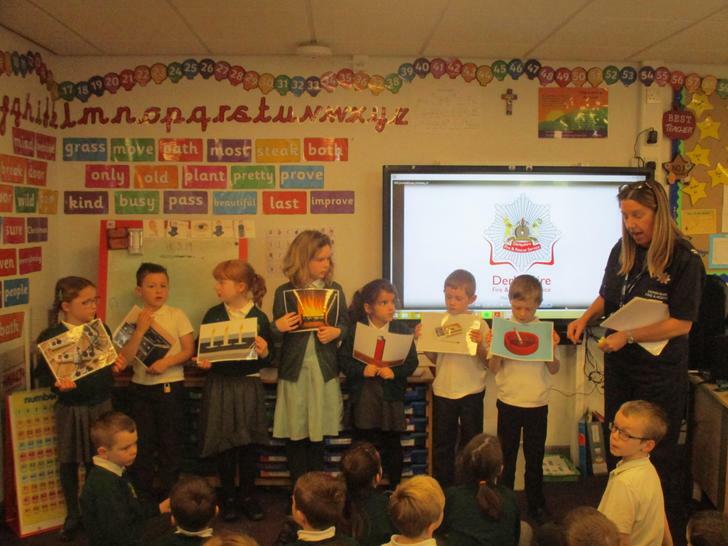 The children would like to put this money towards improving the school environment in some way. 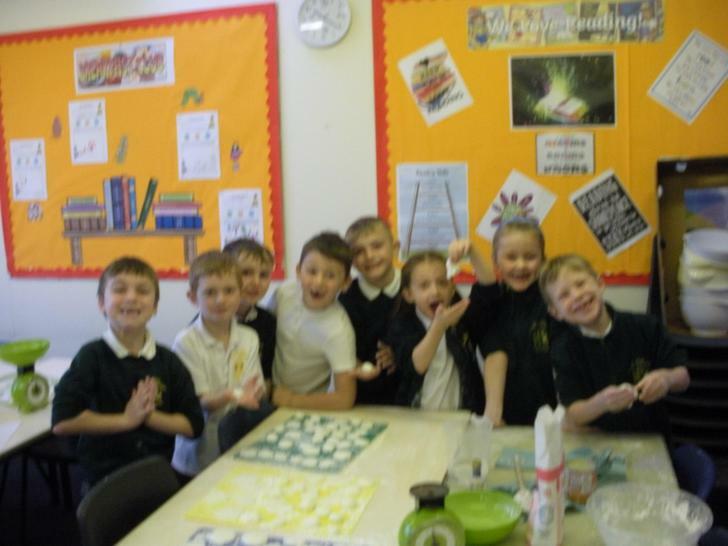 We have spent some time discussing how to use this money. 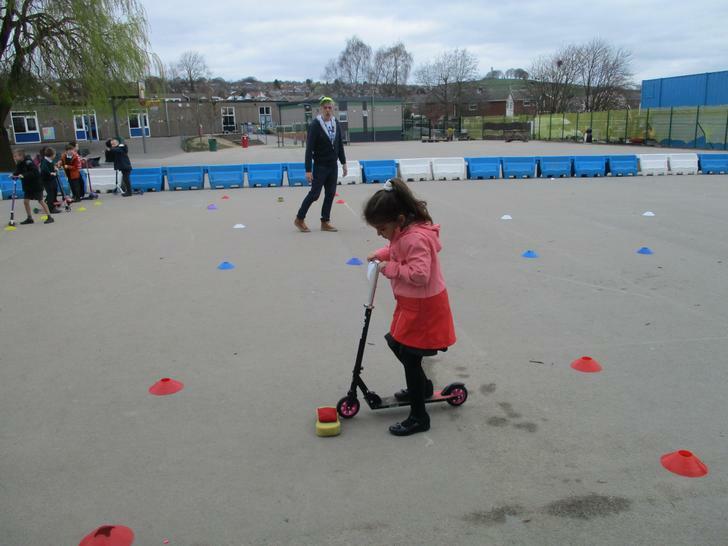 The children have had some great ideas. 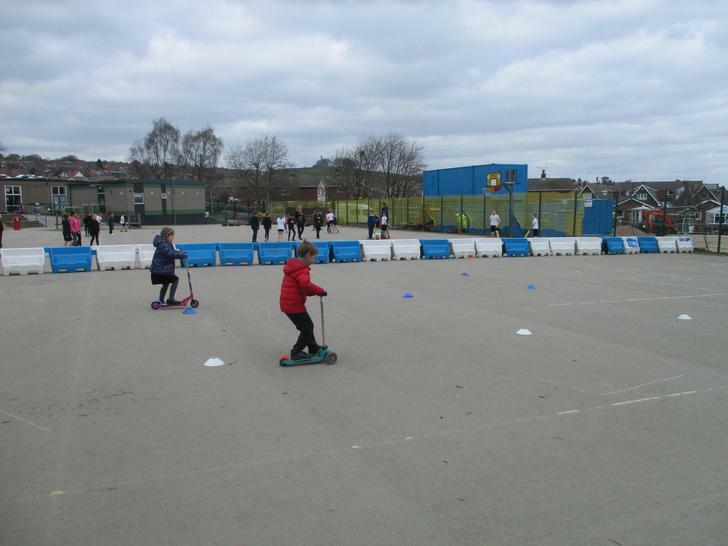 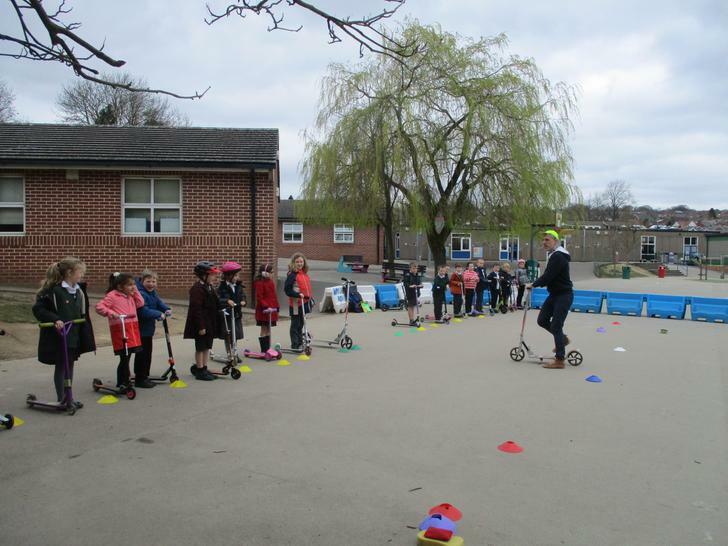 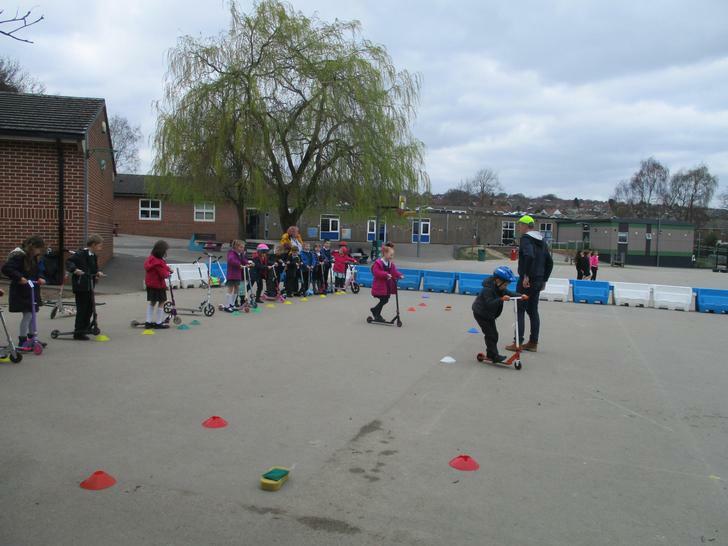 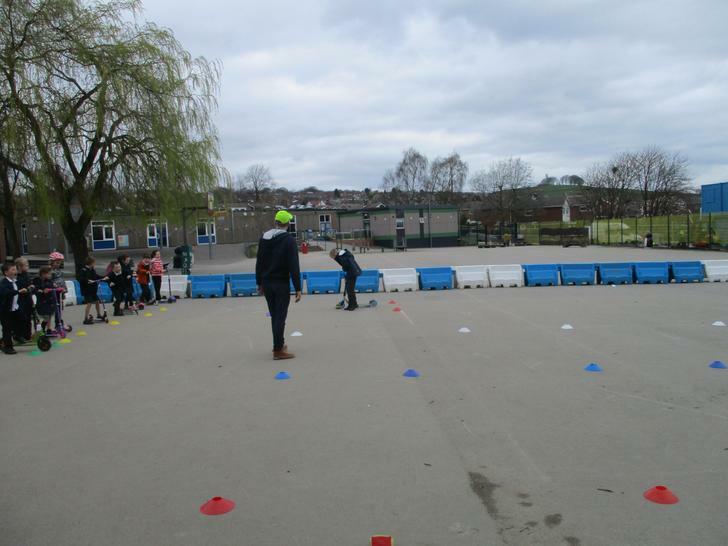 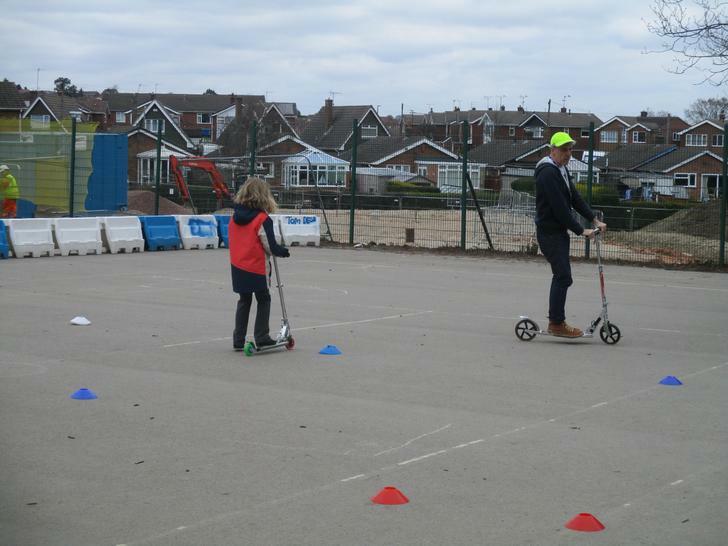 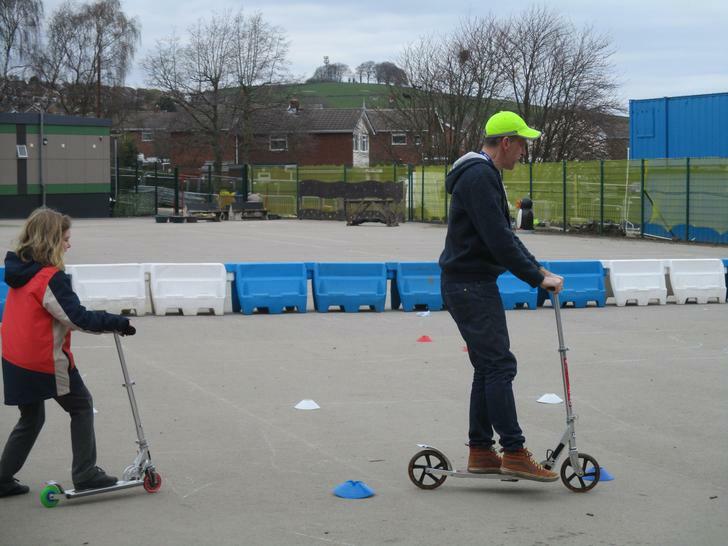 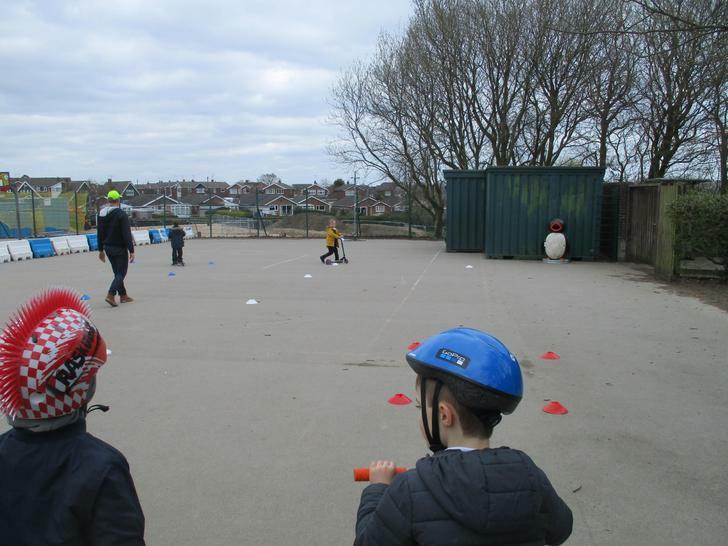 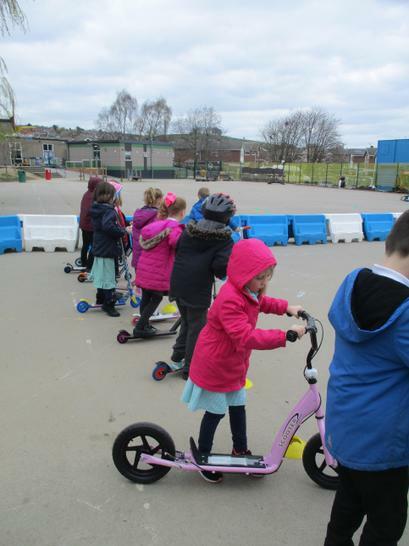 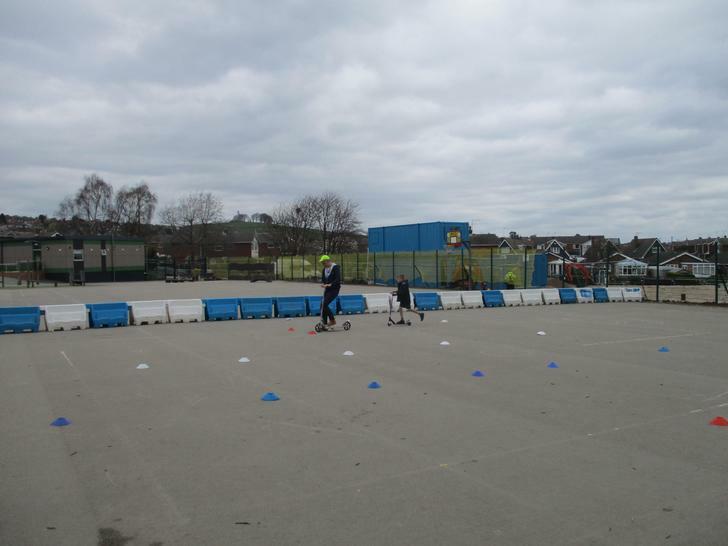 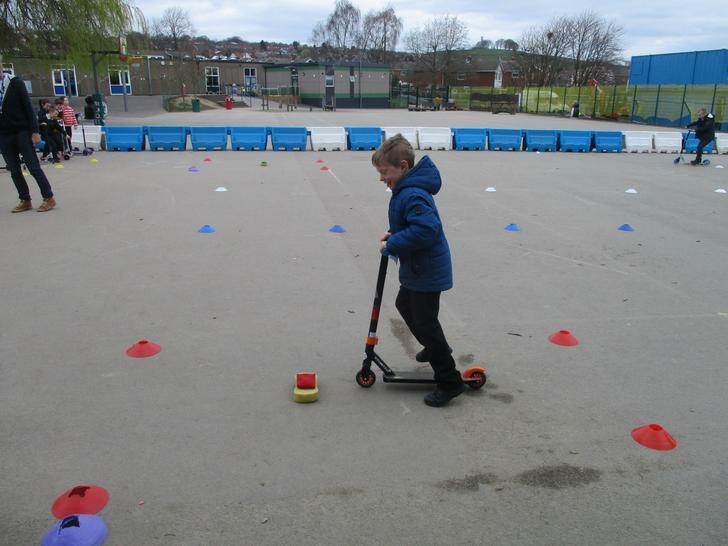 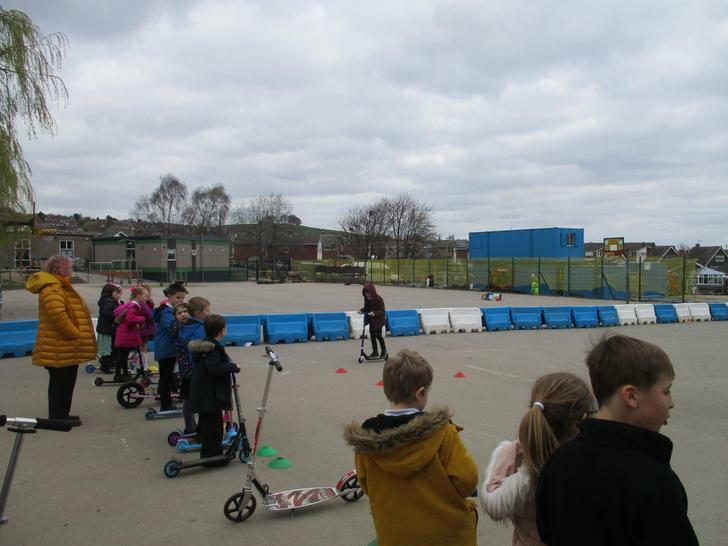 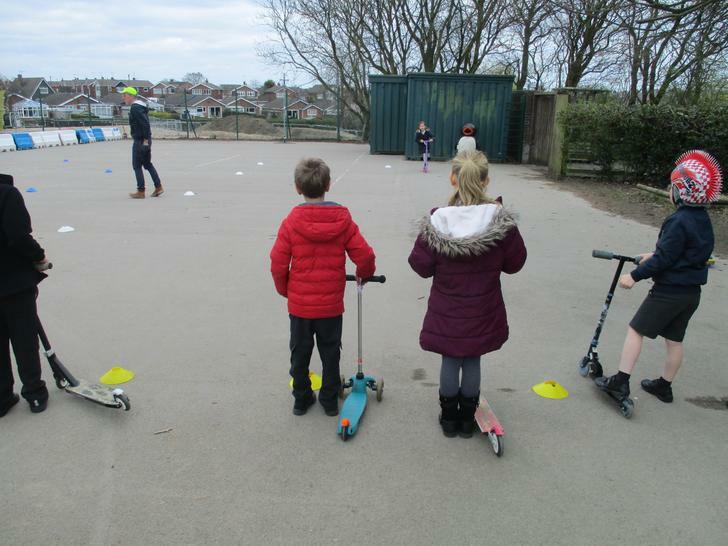 Some of these include: books for outside, at play time; new games to play, at play time; flowers, in pots, to make our school look nice; an outside clock so that the children can attend clubs and activities on time and new equipment for the barked area. 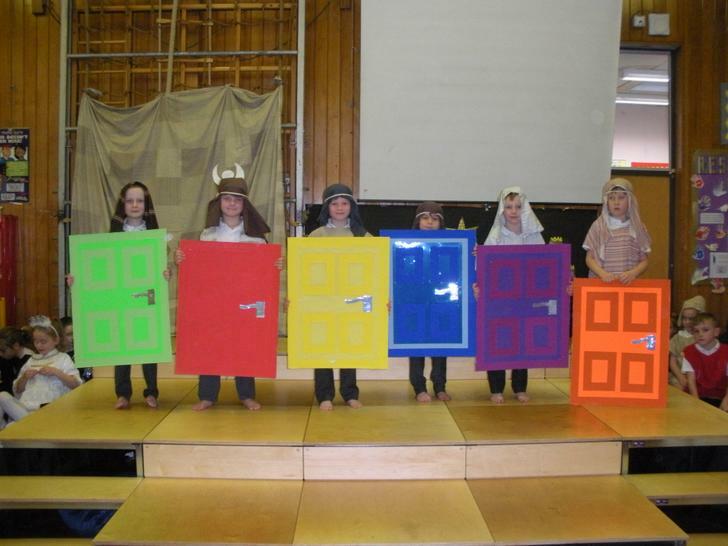 We will look into all of these suggestions.